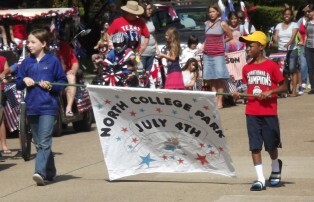 Thanks to everyone who participated and helped make the parade and activities in the park a great success. We have pictures to prove it! Find them here. (opens in new window) Thanks to James Williams, Janice Gromadin and Russell Bowen who took the pictures. I will be adding others as I receive them.